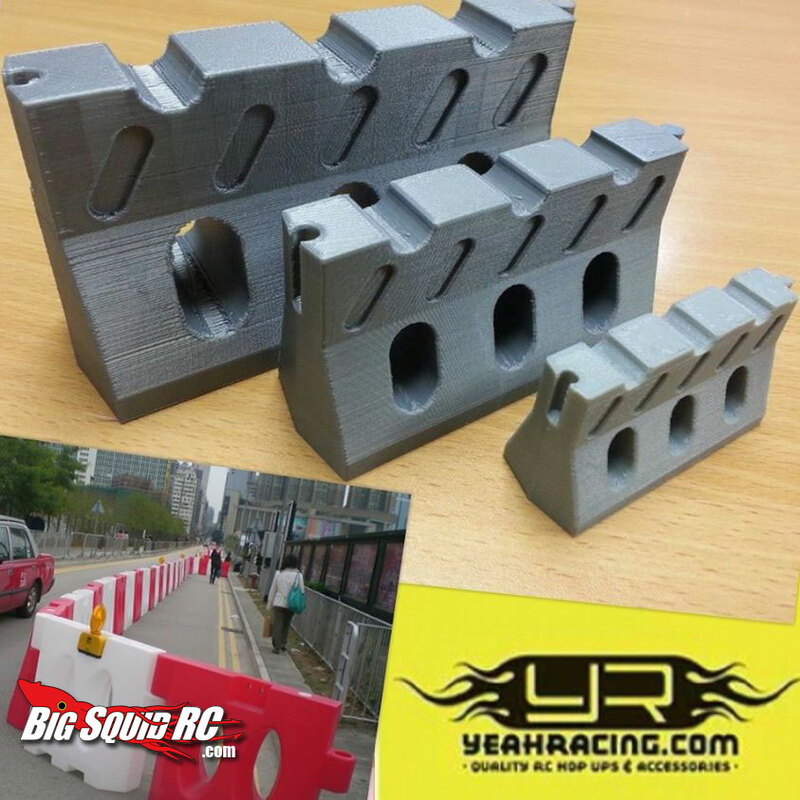 Scale Road Barriers from Yeah Racing « Big Squid RC – RC Car and Truck News, Reviews, Videos, and More! More scale drift track stuff? You’d think I would get sick of this stuff but I just cant get enough! 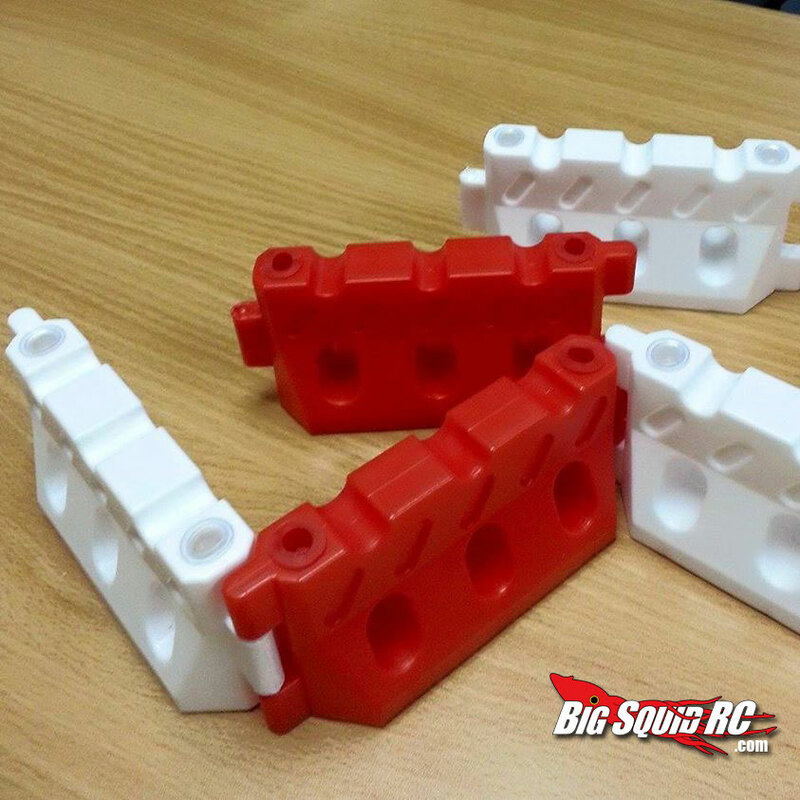 Yeah Racing teased these 3D printed track barrier prototypes on their Facebook page last December and I’ve been waiting for them to come out ever since. It seems they are very close to coming to market as there have been a few shots of what appear to be finished units floating about now. They look like they have “water gun” type plugs in them so you can fill them with sand or water which may or may not be a neat feature. 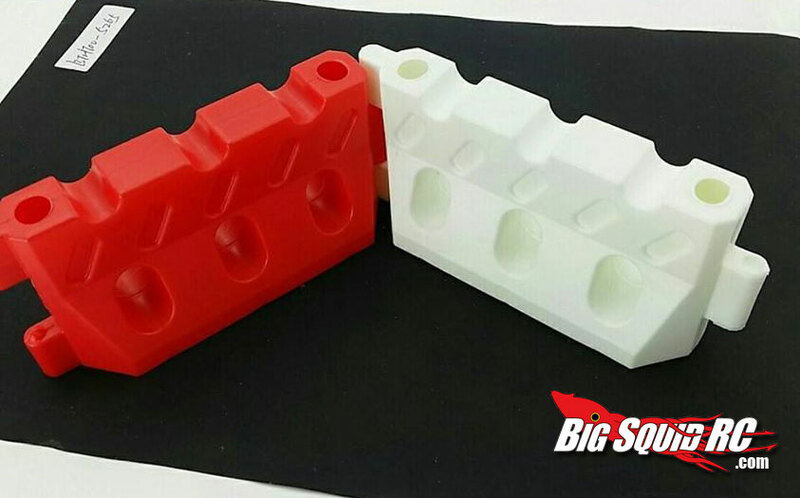 They come in sets of 4 (2 red and 2 white) and should be a great addition to the looks of your scale realistic race track. I would look for RCMart to have these very soon, and for me to have a few sets not long after. Have a great weekend gang! To see more from Yeah Racing Click Here. Or Click Here for more RC Drifting news on BigSquidRC.